As experts with a long history of processing and analysing collision and casualty data, the focus of the analytical team’s work is on the production of high quality intelligence led insight into road safety issues for a wide range of clients. These research projects range in scope from small scale investigation of specific casualty issues at a local level, through to national analyses which are subsequently used in policy development. Through working with local authorities, police forces, fire and rescue services, national agencies, charities and commercial organisations over a number of years, Agilysis have developed a suite of analytical products, including Area Profiles. 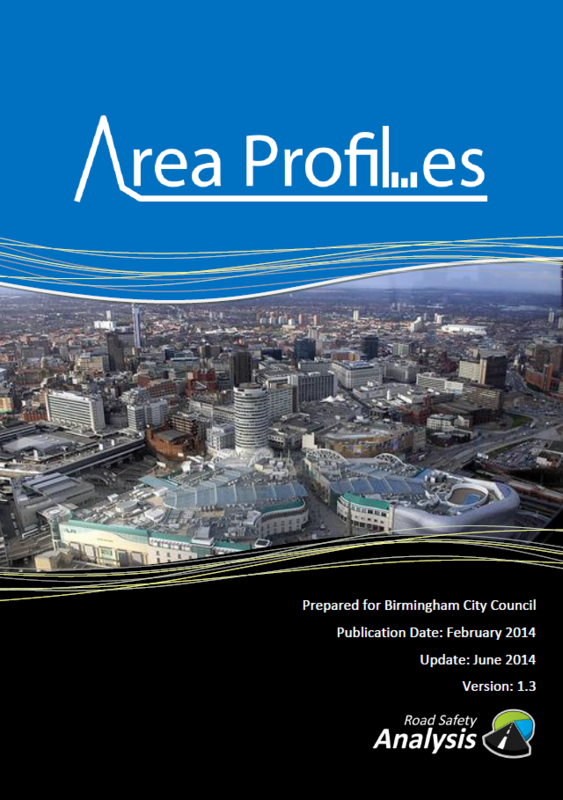 Area Profiles are substantial report documents comprising comprehensive and systematic overviews of road safety risk for counties or unitary authority areas. They provide the authoritative intelligence necessary to inform an intervention strategy which aspires to secure safer roads and healthier communities. 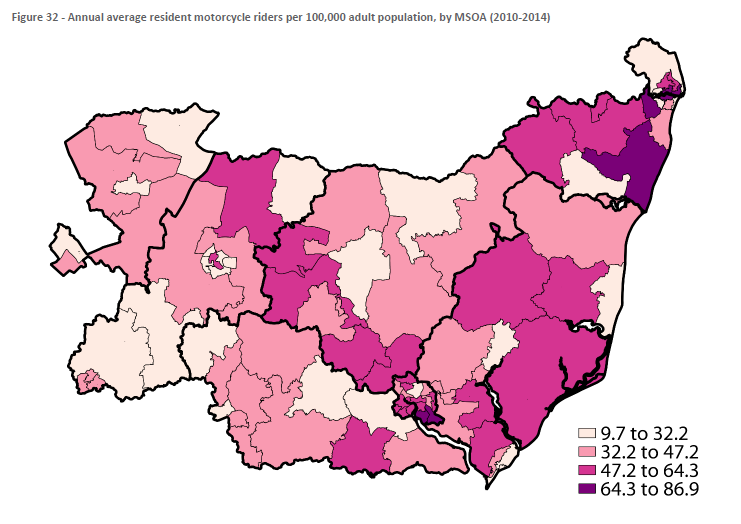 Compiled with all the expertise and resources of Agilysis and powered by MAST Online supplied by Road Safety Analysis, Area Profiles provide unequalled insight into risk within a specified area. Informed by a consultation process to identify client requirements and priorities, a team of skilled analysts methodically examine all available information about crashes, casualties and drivers. 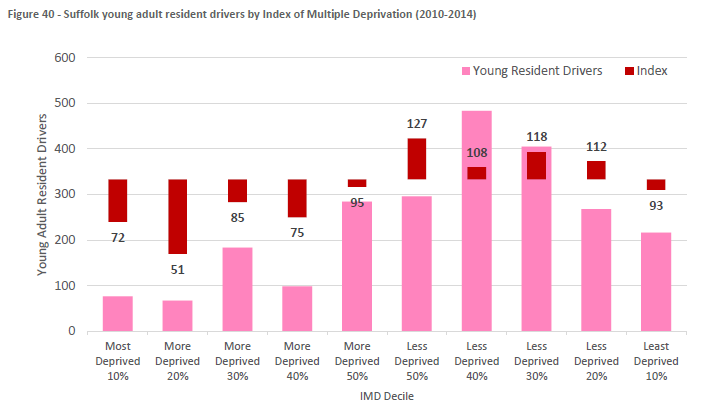 The resultant reports deliver indispensable insight into every aspect of road and resident risk to support the development, enhancement and evaluation of successful evidence-based road safety strategies. 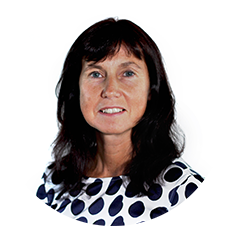 Agilysis analysts will work closely with a client to ensure the content reflects local needs. This can include visits to the client to discuss the approach in detail. Once commissioned, whole reports, existing and/or new sections can be updated in subsequent years using the same techniques, allowing readers to monitor local risk over time. 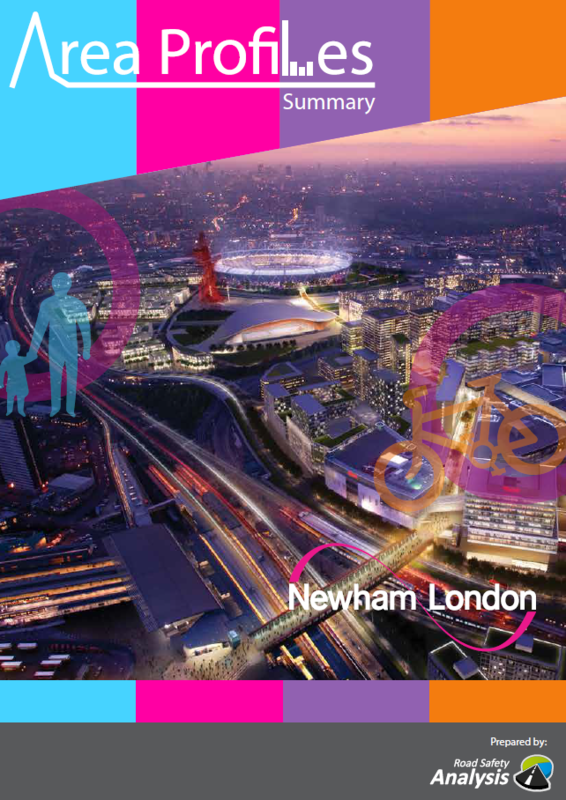 The modular approach provides the local authority with the option to commission a basic report or request additional sections, including custom topics, a separate Executive Summary, and/or an online dashboard providing interactive access to key conclusions. The detailed Area Profile is designed to be of direct practical to local authority road safety teams and their partners. The separate Executive Summary and online dashboard simplifies findings into an easily digestible format for elected members, the public and the media. develop engineering and enforcement interventions by providing a focus on collision risk on roads in an authority’s area. Residency and comparative analysis is possible in Area Profiles because Agilysis uses national STATS19 collision data, provided directly to our colleagues at Road Safety Analysis by the Department for Transport and accessed via MAST Online. 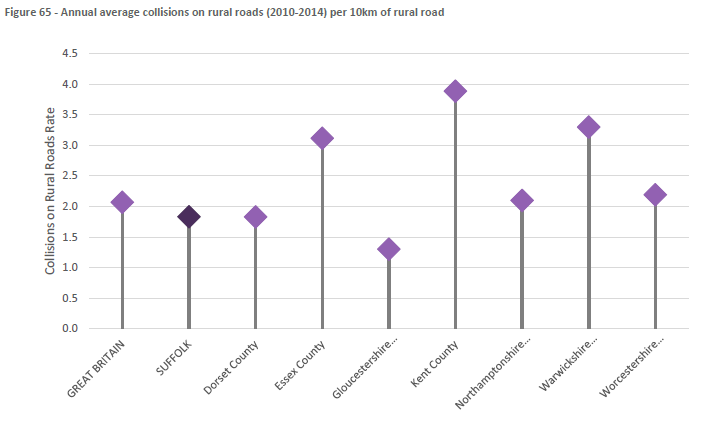 Analytical techniques are consistently employed throughout the report’s sections, allowing easy comparisons between road user groups and road types. Measures include population based rates, rates per km of road, trends over time, internal (district or constituency) comparisons, age-based analysis and profiling via Mosaic Public Sector. 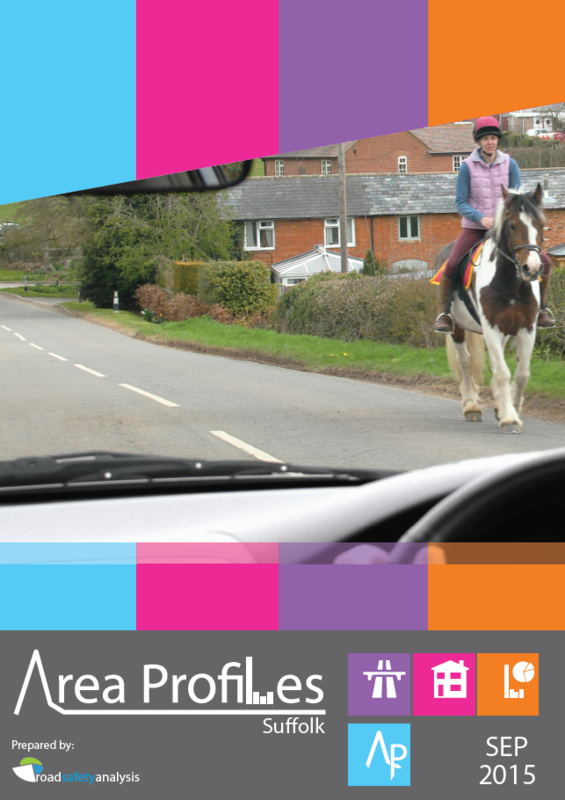 Please contact Lyndsey if you would like to know more about how an Area Profile can help you better understand road safety patterns in your area.